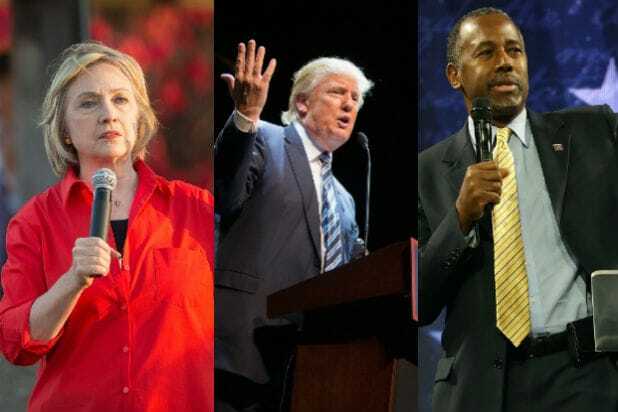 With a full year left until the 2016 presidential election it’s still unclear who will emerge the winner. But when it comes to millions spent on TV ads, one candidate has already taken the top spot: Jeb Bush. However, other than some gift baskets from local stations in Iowa and New Hampshire, the former Florida governor has little to show for it, with poll numbers stubbornly stuck in the single digits. 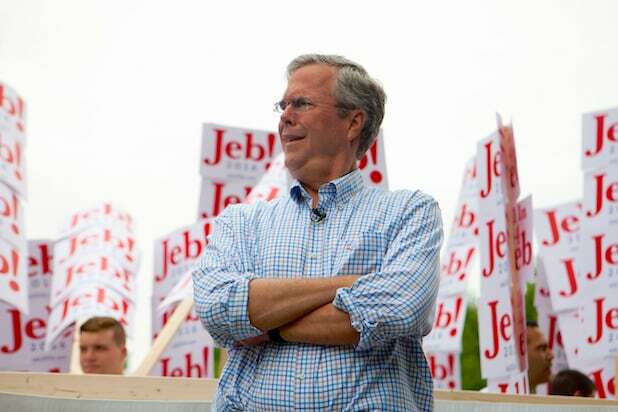 Bush and his supporters have so far spent an eye-popping $20 million in TV commercials during the 2016 presidential race — more than twice as much as any other candidate, according to ad-spending data from NBC partner SMG Delta. The bulk — $19.5 million — was spent by his Super PAC, Right to Rise. Also Read: TV's Political Ad Wars: Which Candidates Are Burning Through Cash? Conservative Solutions Project, the group supporting Marco Rubio, has paid $8.4 million in TV ads so far. While Hillary Clinton’s campaign spent $8.1 million. The Super PAC backing her has shelled out another $199,000. It’s important to note that campaigns get a discounted rate from TV stations while Super PACs pay about four times the amount campaigns are charged for the same ad.